Coco peat (cocopeat), also known as coir dust, coir pith or coir fiber pith, is a multi-purpose growing medium made from coconut husk. They are usually shipped in the form of compressed bales or briquettes. So coco peat baler machine is the right way to go. In order to compress the coco peat into bale and pack into a bag, our bagging baler is what you need. This type of coco peat baler can compresses the material and pushes the compressed bale out into a bag directly. 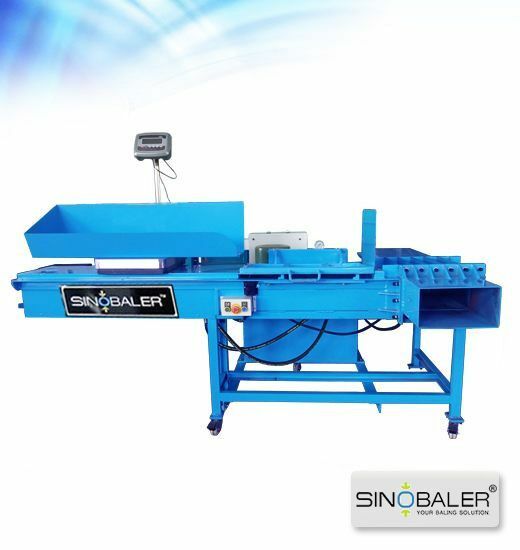 There are three different types of bagging balers available: Scale Weighing Horizontal Bagging Baler, Heavy Duty Horizontal Bagging Baler and Vertical Bagging Baler. 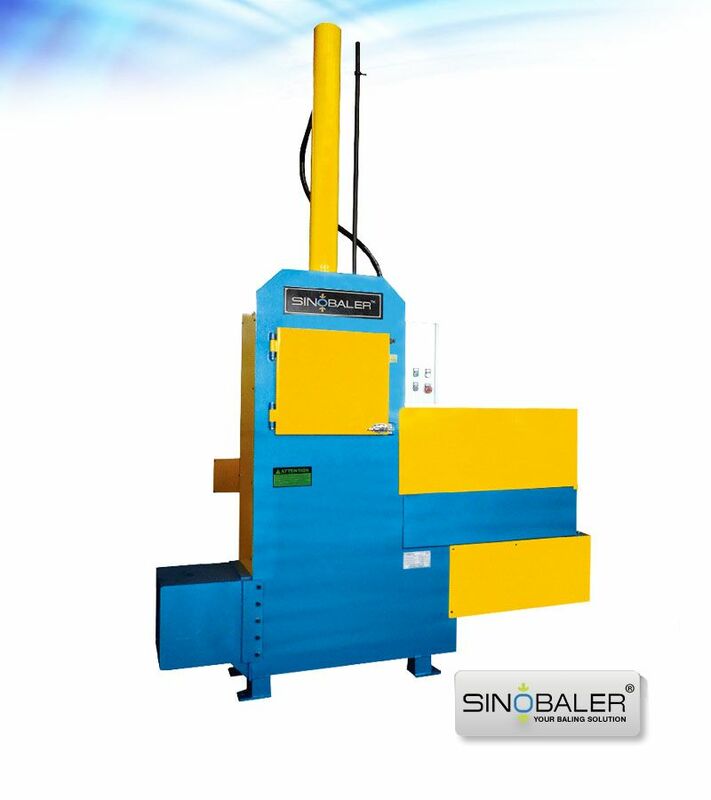 The Scale Weighing Horizontal Bagging Baler has a built-in electric weighing scale. By weighing the coir pith before feeding, you can obtain bales according to your desired weight. 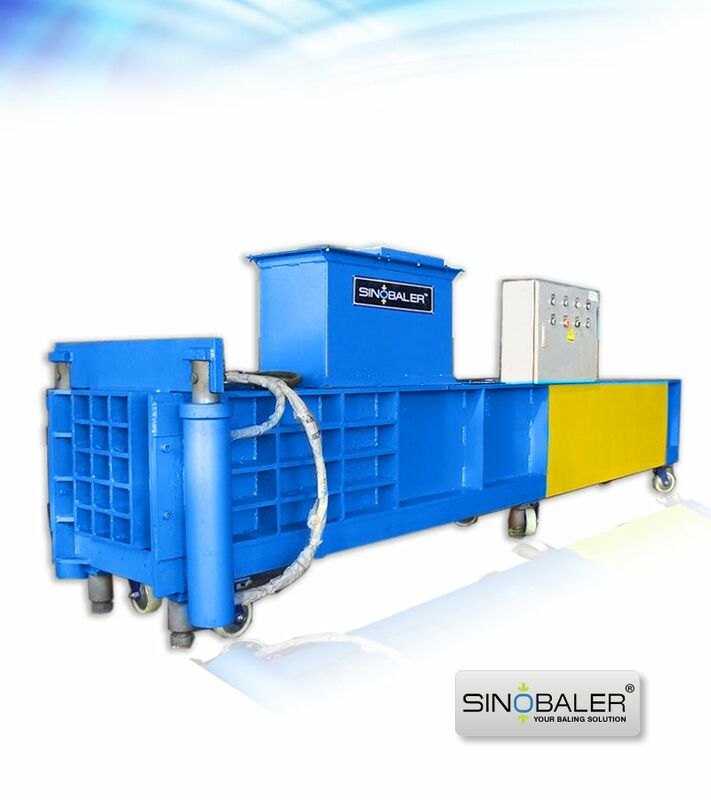 Besides the weighing scale, this type of bagging baler also equipped with roller wheels underneath the baling equipment body enabling easy and convenient baling equipment relocation. 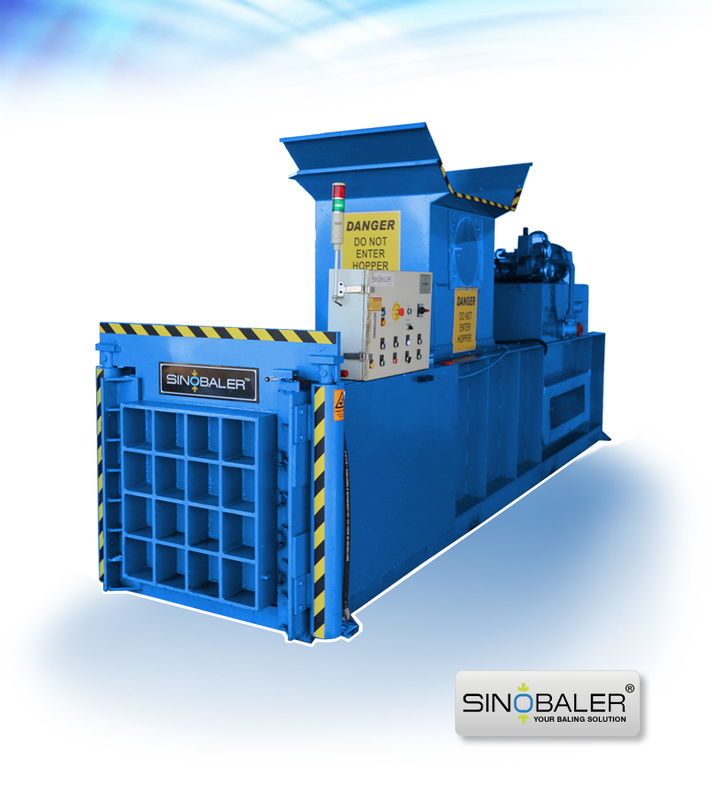 As the name suggests, the Heavy Duty Horizontal Bagging Baler is available for more heavy duty usage. It is suitable for producing bigger and heavier coco peat bales. An in-feed conveyor can be connected to its hopper achieving automatic material feeding to increase productivity. 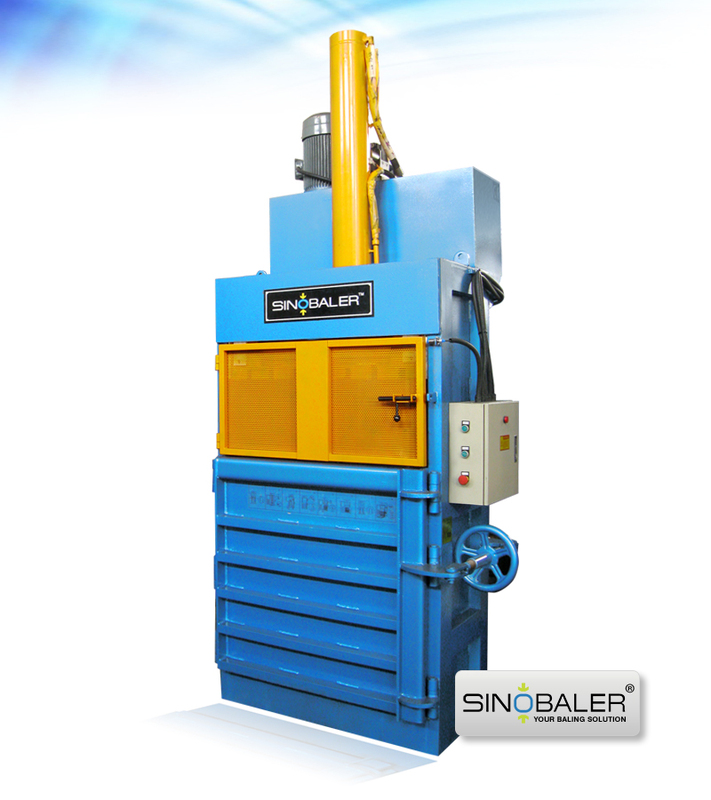 However, if you have space restriction, then the Vertical Bagging Baler is the right baling press machine to choose. 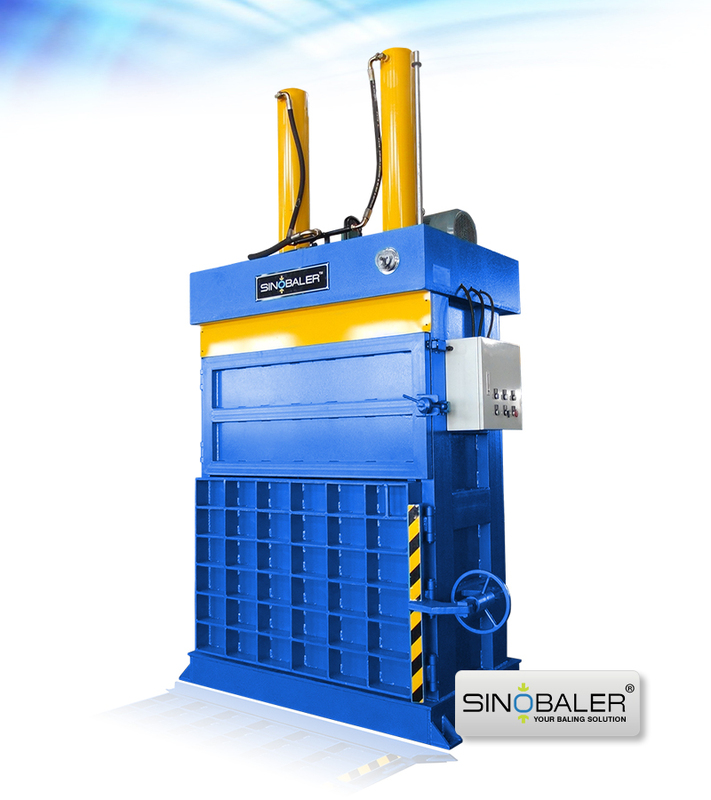 Compared with the horizontal type of balers, the vertical baling equipment takes up much less footprint. In term of making coco peat briquettes, our Horizontal Briquetting Baler is the ideal baling press machine. With a high compressing force, this baling machine produces extremely dense briquettes requiring no further packing or strapping. 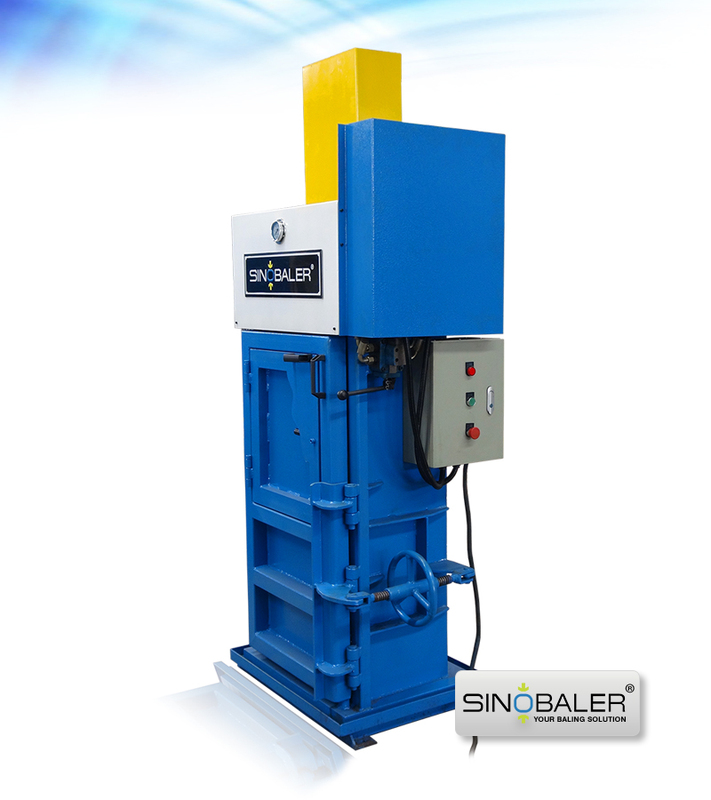 Various models are optional under each type of hydraulic baling press machine to suits for clients’ different needs. 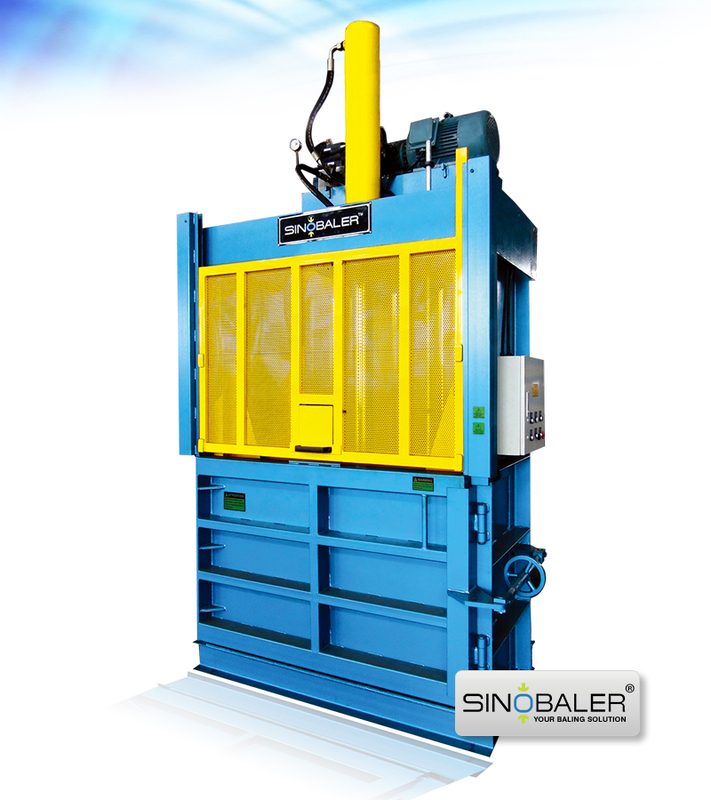 Sinobaler can help you choose which type and size baling machine is best for your application. 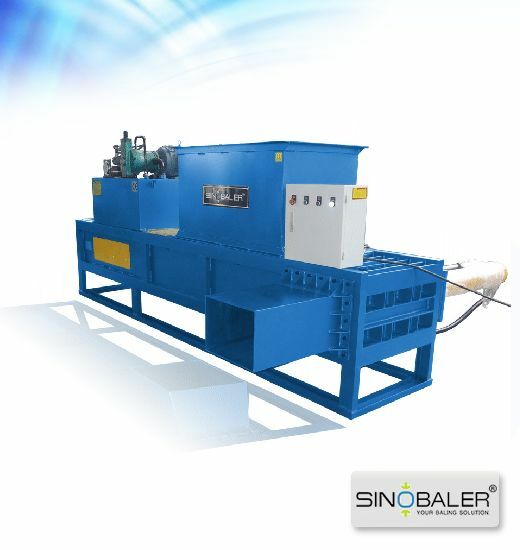 Simply contact us to have the optimal baling and waste recycling solution provided. View more size reduction machines.